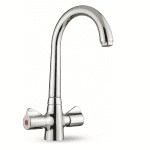 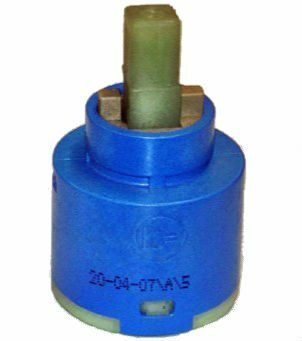 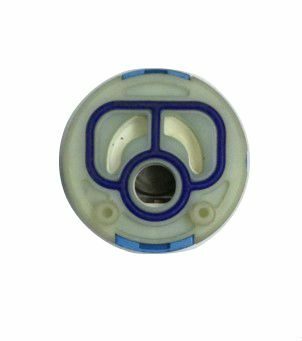 Franke Taps 1484R Cartridge for single lever taps. 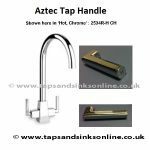 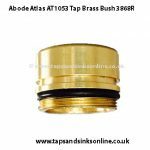 If your tap is dripping from the Spout or is becoming stiff. 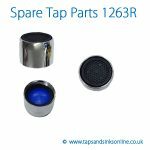 Here is our complete range of Franke Taps Spare Parts. 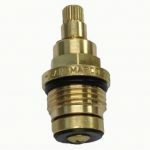 Search Tags (fits following taps): fuji mixer tap, fuji nozzle pull out tap.